Indore, The City of Food is one of the few places in India where you can savor India’s best Poha and Immarti. 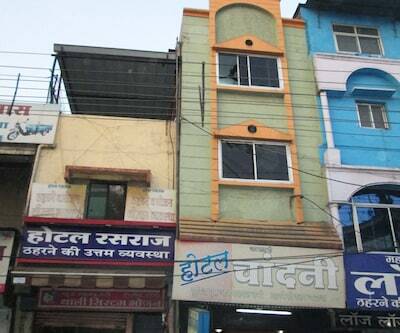 The capital of Madhya Pradesh is also known as the Food City of India. Travellers not only like to explore the various magnificent sites of the city but also love to savor the exotic delicacies that tantalize their taste buds. 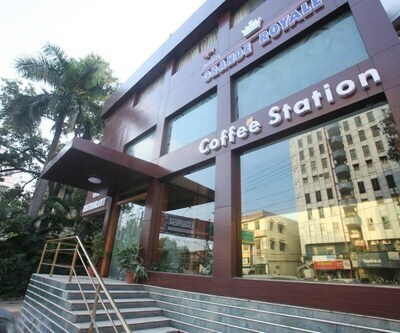 There are many budget hotels in the city where one can enjoy these scrumptious delicacies. 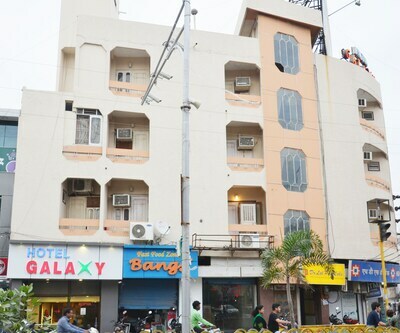 Hotel KK is a one of the best budget hotels in Indore. 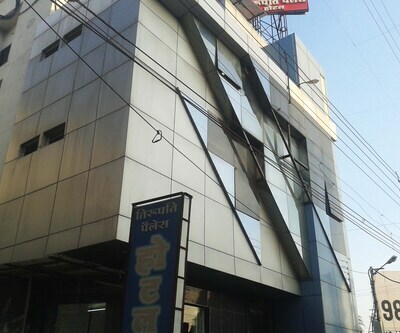 The property is situated at the Siddharth Nagar, Bhanwarkua Chouraha in Indore. 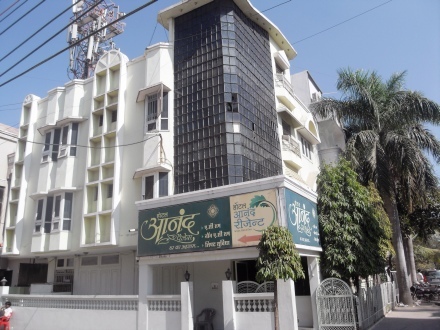 The hotel has a close proximity with many tourist destinations such as Khajrana Ganesh Mandir, Sarafa Baazar, Shri Omkareshwar Jyotirling, Gomatgiri and many more. 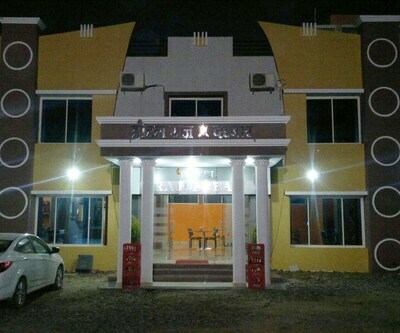 The guests in the hotel are offered with the facilities such as internet access (Wi-Fi), mini fridge, parking, a spacious dining option and newspaper. The rooms are fitted with beautiful décor and premium furnishings. These furnishings are the highlights of the rooms. 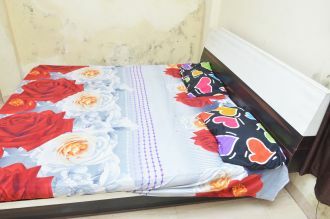 Every room is spacious and fitted with the range of amenities such as LCD TV, AC, telephone and many more. The attached bathrooms are filled with every necessary amenities and essential toiletries in it. 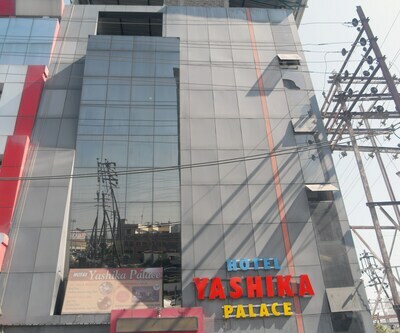 Guests can also avail round the clock hot and cold water facilities in the bathroom. 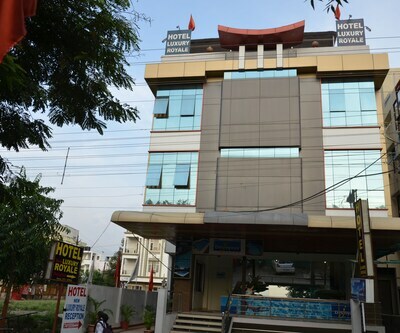 The hotel is 10 km from Devi Ahilyabai Holkar Airport, 4 km from Indore Railway Station and 10 minutes’ drive from bus stand. 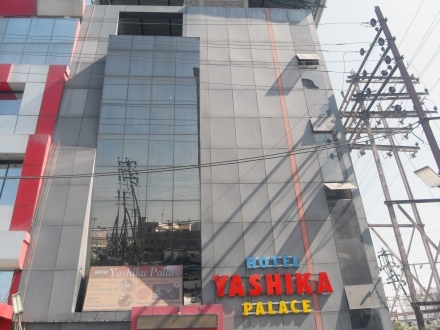 Hotel Tirupati Palace is also listed among cheap Indore hotels. 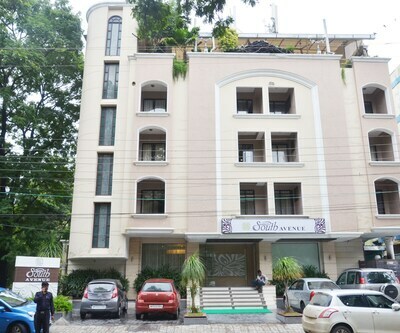 The property is only at a 10 minutes distance from Devi Ahilyabai Holkar Airport. Many tourist attractions like Lal bagh Palace, Kaancg Mandir, Central Museum and Nehru Park and many more which come as a delight to sightseers. Guests in the hotels can take dining experience by ordering food through room service, which is round the clock available. There are many restaurants situated nearby by the hotel that offers regional and global flavors. 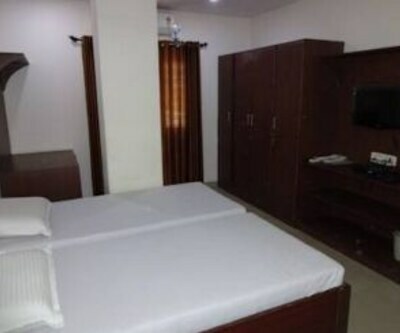 The rooms are spacious and air conditioned and fitted with cable TV and direct dial telephone. 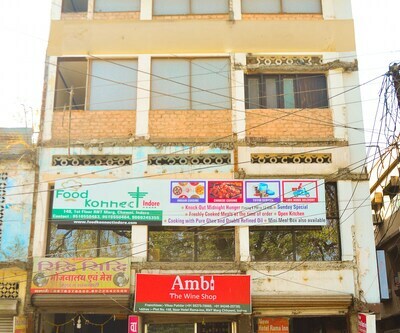 The historical edifice Rajwada Palace is just 5 minutes away from the hotel. The Rajwada Palace is a perfect amalgamation of Maratha, French and Mughal architectural styles. 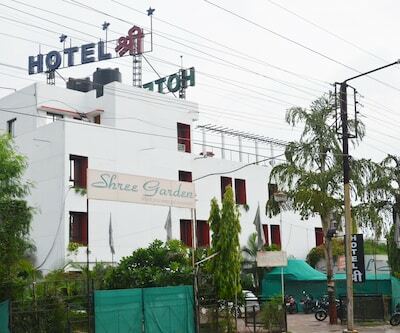 There are many more other hotels like hotel south avenue, Prashant Hotel, Samrat Hotel, hotel kanchan tilak and hotel siddhant which are listed among budget Indore hotels. 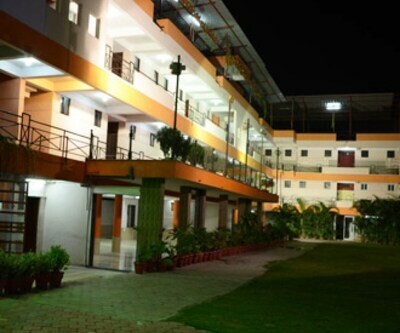 These hotels are standing to give an array of facilities which make the stay of their guests comfortable and relaxing. 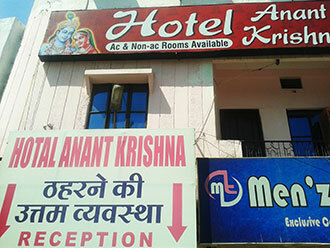 Looking for an economy hotel near indore railway station with Room service.? 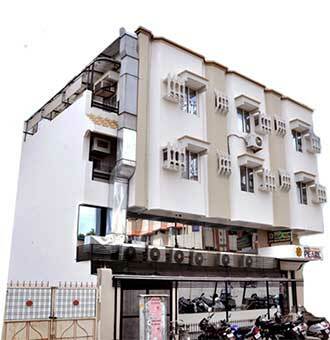 Hotel Kanchan Tilak 3.5 km from railway station with room service. 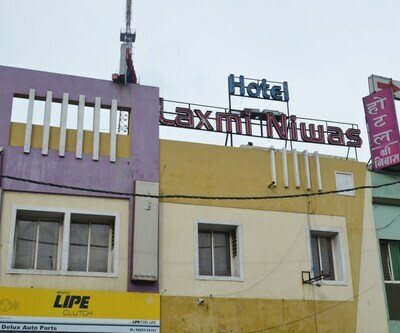 Any budget hotel with Bar and retaurant? 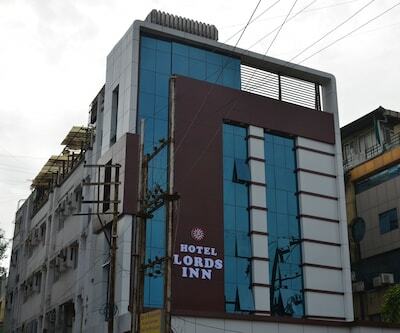 Hotel Kalinga and Hotel Somdeep Palace are good budget hotels.Hotels have both facilities. Please suggest me some good budget hotels they have in house restaurant? My budget is 2500? 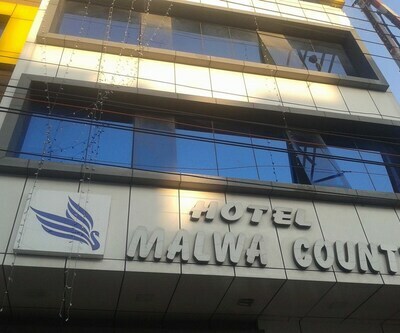 Malwa Country ,Hotel Princes Palace ,Golden Gate Hotel these are budget hotels having in-house restaurant.